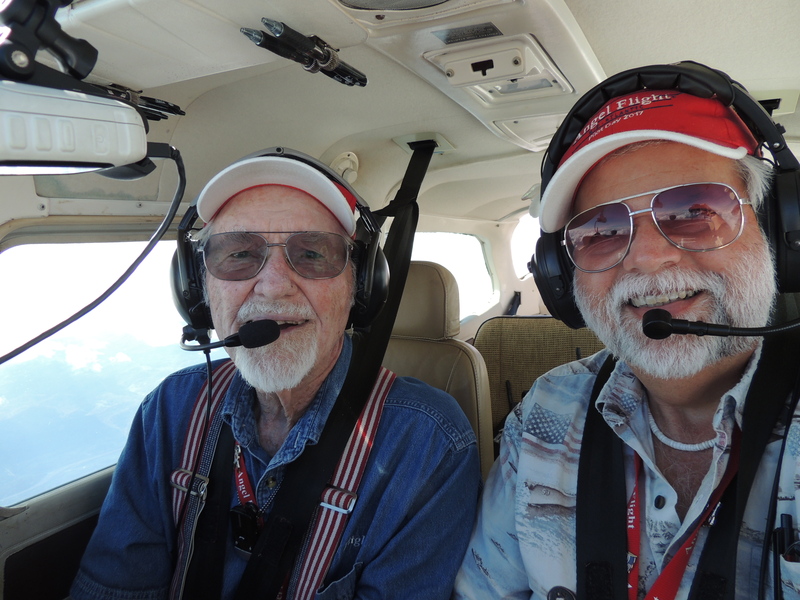 Our next Angel Flight is tomorrow, October 16th. We will be heading over to Charlottesville Virginia then on up to Baltimore Maryland. We will be departing home base at around 8:30am. Remember, you can track our flights live on Flight Aware (CLICK HERE) to go to their site then enter our tail number. (We use 2…. One is N9649B for when we have no Angel Flight Passengers and the other is NGF2134 for when we do) Ty it out…… it is easy and fun. Thanks for your time and have a Great Day! I’ll be watching you on flightaware. Love it! You may fly over Annapolis. I will be there Saturday for a wedding. It is also Navy homecoming. Annapolis will be crowded.